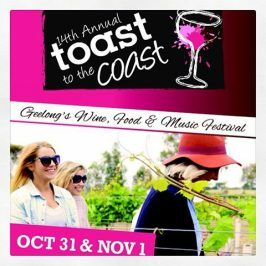 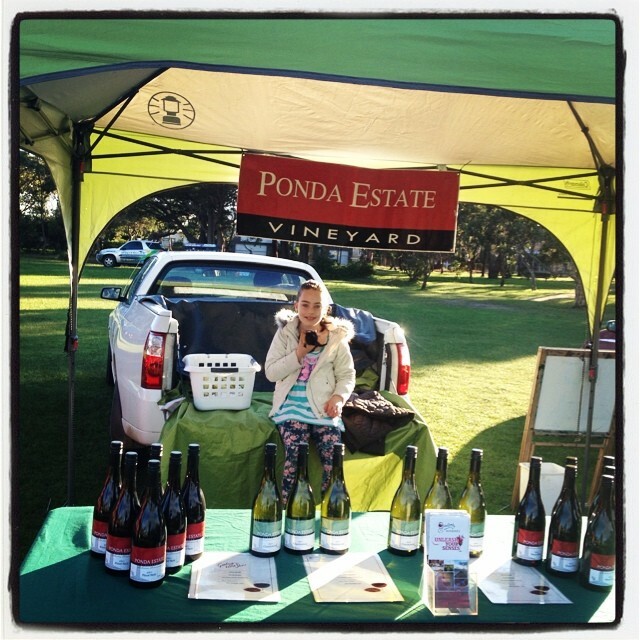 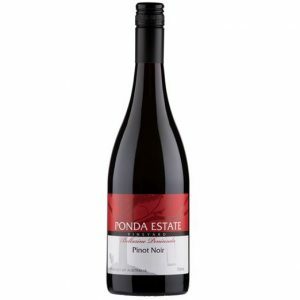 Market day tomorrow – Pete will be manning the Ponda wine stall this Saturday, August 15th at our local farmers market in Ocean Grove. 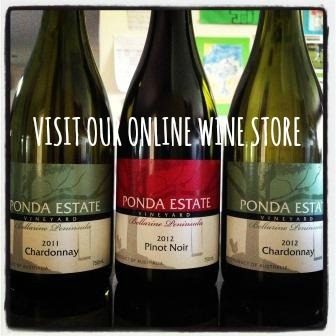 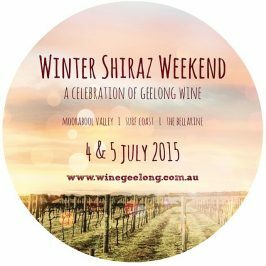 Come along and say hello, pick up a couple of bottles of Ponda wines, add some cheese, local produce, bread, and a few other delicacies to enjoy come ‘wine o’clock’ as you ease yourself into the weekend! 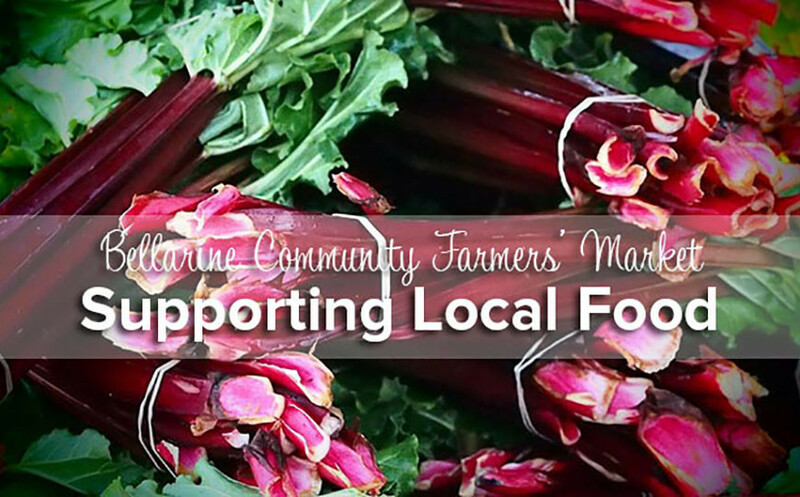 We love this market – a genuine Farmers Market where you can meet the makers, growers, farmers and producers of the Bellarine along with the indefatigable Sally, mastermind behind the whole project! third Saturday of every month – 9am-1pm.